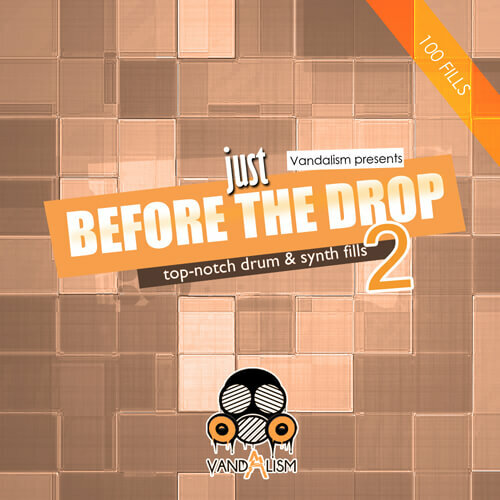 ‘Just Before The Drop 2’ is a comprehensive sample pack with 100 top-notch and fresh drum & synth fills. Inside you can find perfectly designed samples suitable for genres such as Festival House, Progressive, Minimal and Deep House. This unbelievable pack was made for all producers who want to improve their tracks using hard-hitting fills just before their drops. ‘Just Before The Drop 2’ was inspired by the best festival events, where people are waiting for massive beats and drops! This compilation gives you comprehensive fills, which can build amazing tension in your track. So if you have already made an astounding drop, just precede it using these dynamic drum or synth loops!